"It's Yer Pal, John Lees!" Dr. Karla Quite is a revered psychologist who uses her unique psychic gifts to treat patients afflicted with recurring nightmares. But when tasked with helping troubled young Adam Whitlock, her journey into his mind leaves her facing forces far more malevolent than bad dreams! Quilte gives Freddy Krueger a run for his money when it comes to terrifying nightmares. It is truly unlike anything you will see on the stands today, filled with disturbing imagery." "This is the kind of comic that reinvigorates my love of the medium, so different from everything else on the stands and telling a take that seems to work best in comics where the art and story work together to tell the story paced out precisely on the printed page by the creators." 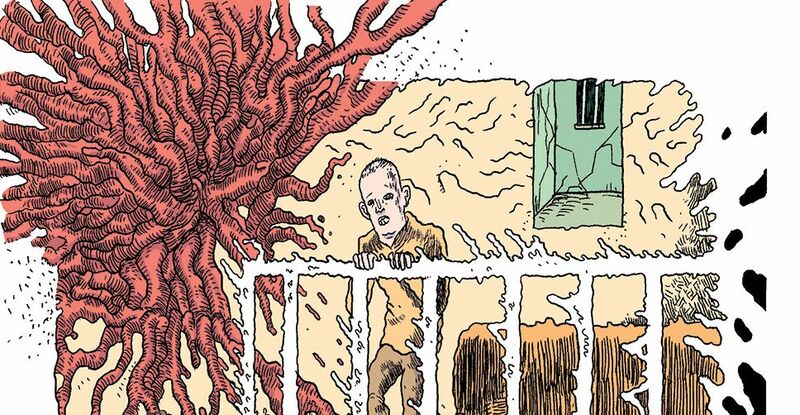 ""If there’s an artist better suited to illustrating the twisted imaginings of a deeply disturbed subconscious than Iain Laurie, then I can honestly say I don’t want to ever meet them. 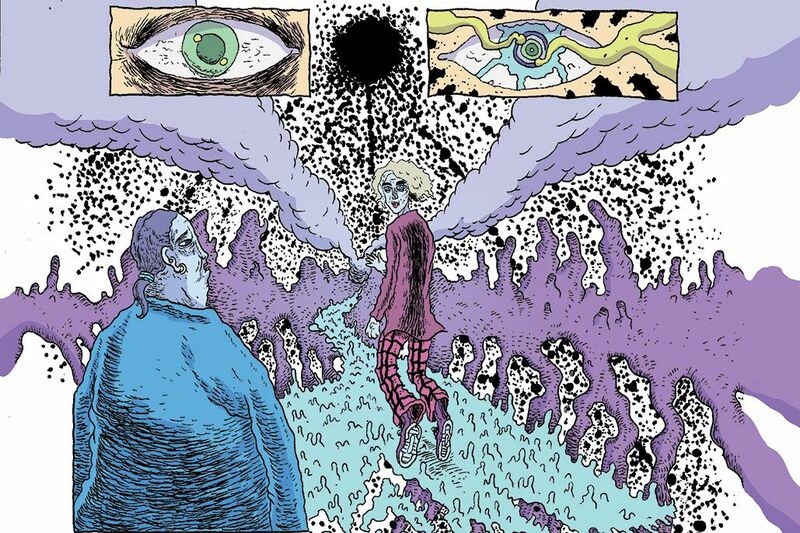 I’m not exaggerating when I say that Laurie is on absolute career-best form here, and once again Lees gives the Edinburgh-based artist the perfect outlet for his own trademark brand of artistic depravity, with pages packed with twisted imagery and surrealist, disorientating panel layouts aplenty." Are you ready for your nightmare to begin? All you need to do is sign up with your name and e-mail address, and we'll send you a copy of Quilte right away. You'll also get exclusive access to the weekly newsletter from John Lees, packed with commentary and exclusive content. And whenever John's doing anything new or interesting... you'll be the first to know! John Lees will use the information you provide on this form to send you his weekly newsletter with news, commentary and updates, and possibly occasional extra e-mails to promote a big release or launch of a new project. Please confirm we can contact you by email. You can change your mind at any time by clicking the unsubscribe link in the footer of any email you receive from us, or by contacting us at johnlees@johnleescomics.com. We will treat your information with respect. For more information about our privacy practices please visit our website. By clicking below, you agree that we may process your information in accordance with these terms.